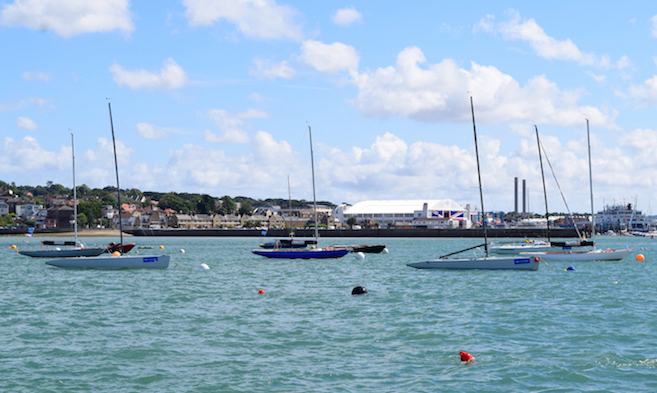 Stakeholders who attended our Annual Public Meeting in the spring may remember that Cowes Harbour Commission (CHC) gave a commitment to report on and confirm the situation and proposed next stages of the Outer Harbour Project (OHP) by the end of the summer. CHC is now in a position to provide this update on recent developments, as promised. CHC delivered a detailed briefing on the OHP to the Harbour Advisory Committee (CHAC) at its September meeting. Key stakeholder organisations including the Isle of Wight Council, Cowes and East Cowes Town Councils, and Bob Seely MP have also received the update. In summary, CHC has continued negotiations with the developer Victoria Quay Estate Limited (VQEL) and its investors, but have been unable to reach agreement on the final form of the Harbour Infrastructure Funding Agreement (HIFA) by the agreed deadline of 31st July 2018, despite CHC’s efforts. 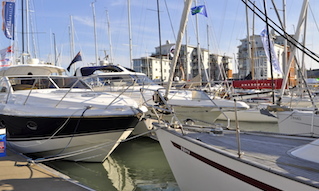 In August, VQEL informed CHC that the Isle of Wight Council planning consent for Victoria Quay Marina had time lapsed. CHC understands that this will result in VQEL having to re-submit and apply for a new planning consent, which could take up to seven months. 1) CHC is not in a position to sign the Harbour Infrastructure Funding Agreement due to a number of outstanding and materially significant issues. 2) CHC to reconfirm its commitment to deliver a dredged Eastern Channel at the earliest opportunity and preferably this winter, subject to acceptable costs. 3) CHC to continue communications with Homes England, VQEL, the Isle of Wight Council and other key parties on the way forward. Following discussion, the Advisory Committee stated its position as broadly supportive of the CHC proposals, including going ahead with the planned Eastern Channel dredge, provided that harbour users receive “best value” out of this stakeholder dividend project. 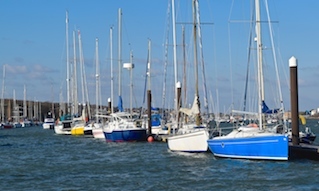 The Advisory Committee’s feedback was taken into account at the September Board meeting of Cowes Harbour Commissioners, when they considered the issues, including potential further investment by CHC into the Outer Harbour Project. The Board agreed in principle to approve the Commissioner Working Group recommendations, that CHC is not in a position to sign the current version of the HIFA but should proceed with funding the Eastern Channel dredge this winter, subject to receiving an acceptable proposal from the dredging contractor. The Commissioners’ decision took into account CHC’s overriding objective to ensure safety in the harbour is prioritised. 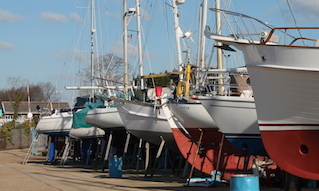 Cowes Harbour Commission remains available to continue communications with Homes England and VQEL and other key parties as it has always been, with the option to negotiate an unconditional HIFA and construction of the Shrape Breakwater extension when the Victoria Quay Marina planning consent issue is resolved.